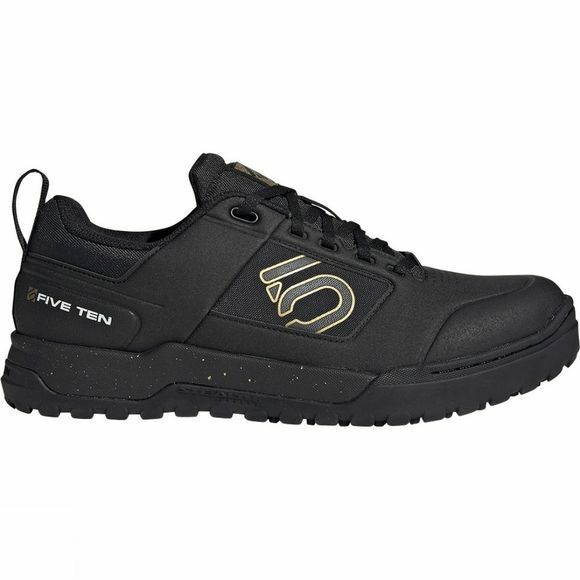 Five Ten's new Impact Pro downhill shoe offers a super-comfortable fit with its removable Ortholite moulded sock liner and compression moulded PU midsole for durability. Designed to keep you pedalling all day, the Impact Pro has an impressive 4-layer impact-resistant toe box with 3.0mm of Poron impact-resisting foam. 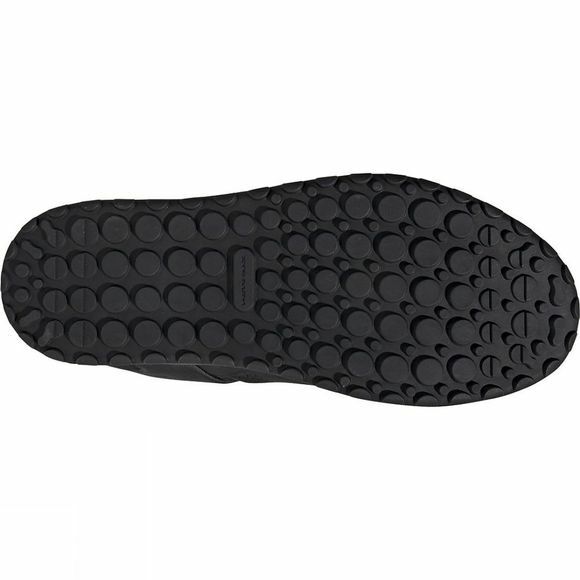 Match this with a bubble-pattern outsole for maximum grip and a synthetic lightweight weather-resistant upper, and you've got a brilliant MTB shoe that you won't want to take off.